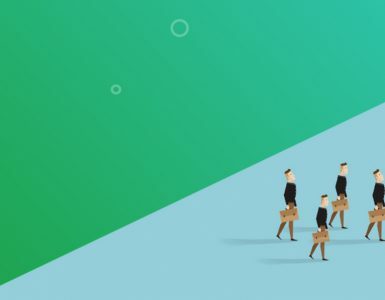 BlueWhale, it is the community that empowers the world’s of freelance workers by creating the largest worker-centric decentralized ecosystem where independent workers can pursue their passions and get the value they deserve from the gig economy. In today’s advertising ecosystem, users don’t pay for contributing to social media. Advertisers pay to publishers like Twitter, but users don’t get paid for being targeted by ads. Blue Whale foundation provide additional revenue sources through contributions to the network. 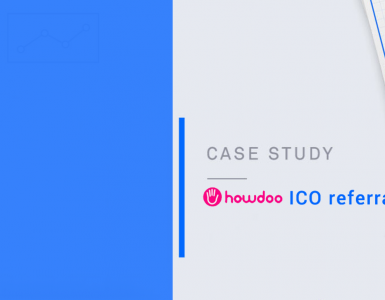 Blue Whale uses a series of modularized smart contracts that provides users a platform to monetize their social media activity by putting a value on the amount of advertising they’re prepared to consume. Users can get reward and employment benefits for their contribution activity. The more freelance workers contribute to the social media platform, the more advertising revenue they earn. 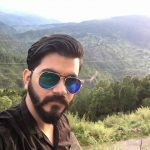 Blue Whale provide token transactions for freelancers and their customers. 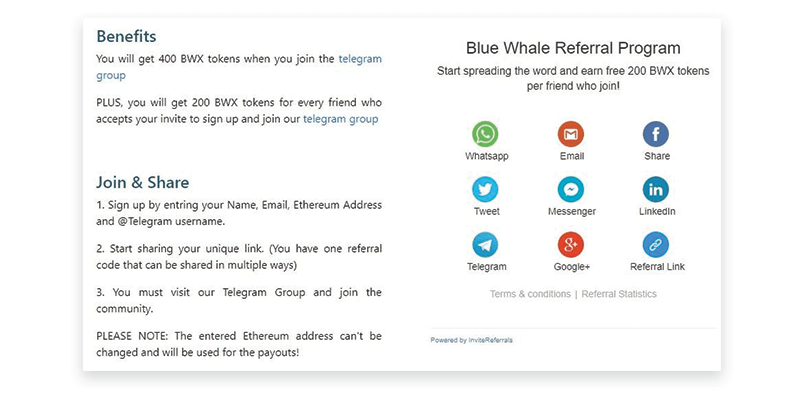 BlueWhale then launch an ICO (Initial Coin Offering) referral program in which they wanted their users to join and share BlueWhale telegram group with their friends and in return, he will get 400 BWX token for free sign-up and also get 200 BWX tokens for each friend who accepts your invitation to sign up and join our telegram group. 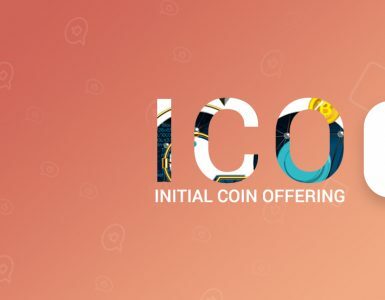 BlueWhale start using InviteReferral referral software to launch their ICO referral program. InviteReferral works in not time without writing any code and handles complete referral program from signup process to sharing via multiple platforms, the creation of referral link with complete analytics, welcome email, setting rewards, tracking pixel and overall monitoring the campaign. InviteReferral launched their referral campaign with their custom requirement. 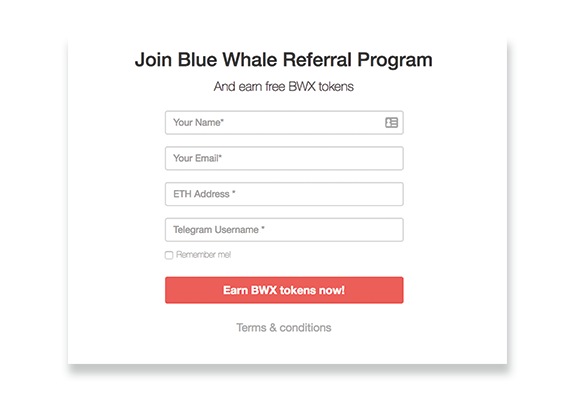 Blue Whale referral program shows an exponential growth and becomes successful with an increased 70k telegram subscribers within 20 days. They Successfully raised 29.5M SGD in public sale.